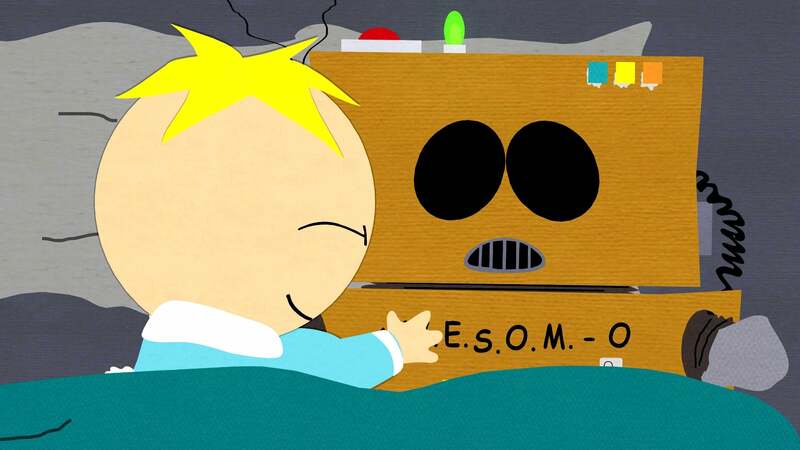 Cartman dresses up like a robot, calls himself AWESOM-O, and moves in with Butters. 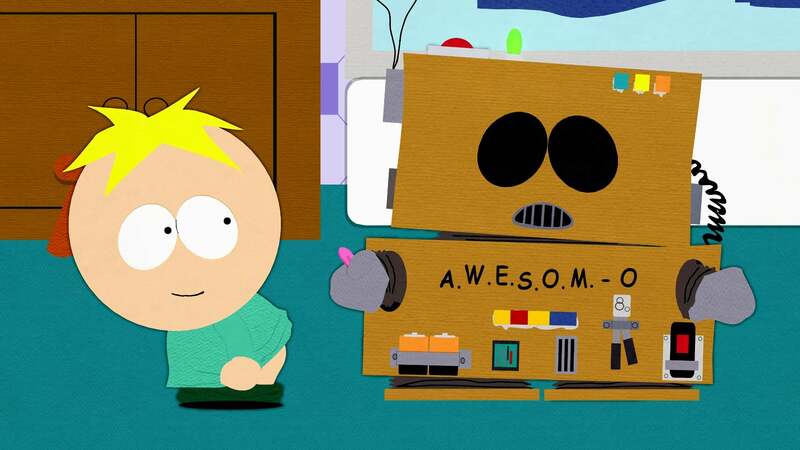 His plan is to learn all of Butter’s innermost secrets and then use them against him. 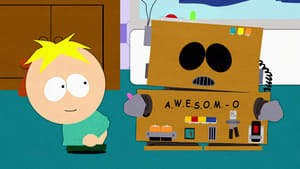 While Butters is thrilled to have found a new best friend, the Army believes AWESOM-O is some new secret weapon, and Hollywood is after the phony robot to develop their next big blockbuster.